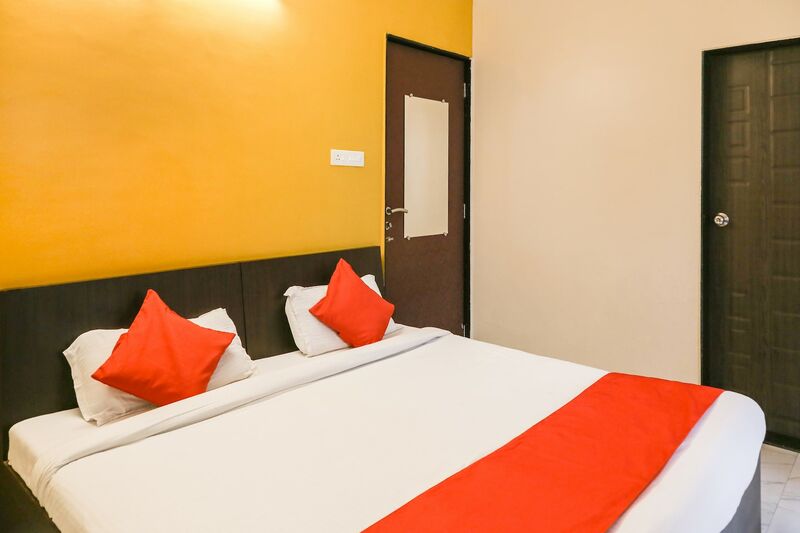 OYO 10329 HOTEL TRUVIC is located strategically in Pune to offer you the best services and comfort at affordable rates. The well trained and friendly staff of OYO maintains the property and ensures your stay is smooth. The property offers AC, Conference Room, Banquet Hall and more. Head out to visit the key attractions of Pune like Aga Khan Palace, National War Memorial Southern Command and Sant Shiromani Shree Santh Maharaj Mandir. Out of Cash? There is Axis Bank ATM, Union Bank of India ATM and ICICI Bank ATM in close vicinity to the property.